But it's all made up and just needs to be lined and then I will be showing the finished article off. 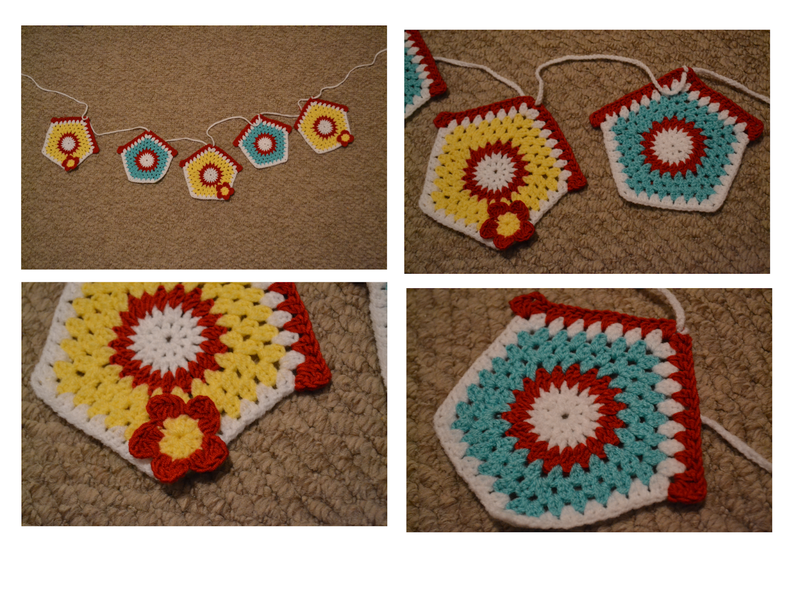 This week I have made some bird house bunting which I found in issue six of Simply Crochet. My daughter has snapped it up for her bedroom already! 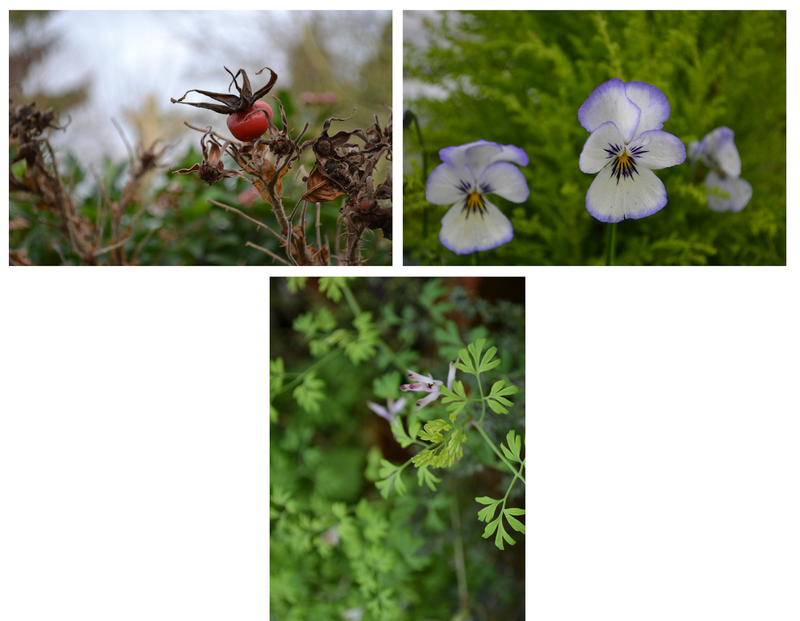 On the weekend I visited my parent's house and took a few photos of signs of life in their garden. Hope you all enjoy a lovely weekend whatever you may be doing. Off now to see what everyone has been up to this week in the CAL. 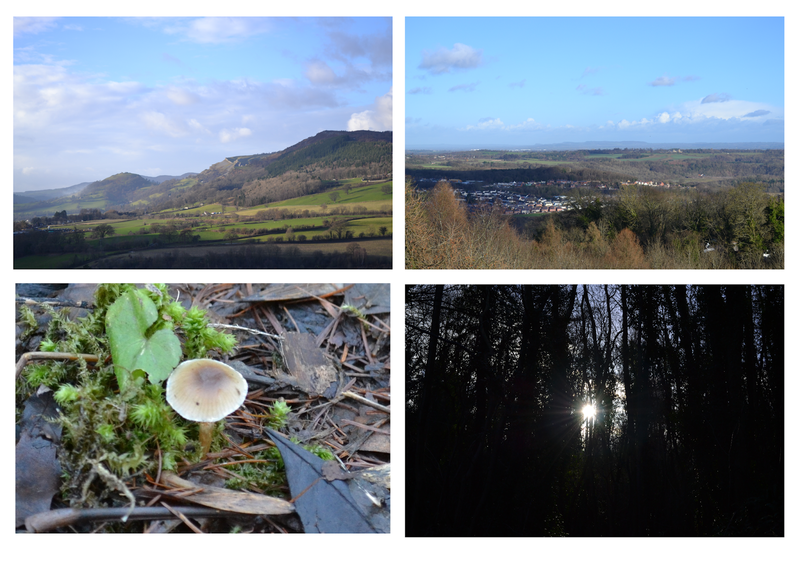 Thank you for your lovely comments about the bag and views - sometimes I forget how lucky I am living in such a beautiful part of the world. Oh I love your birdhouse bunting! I have that issue of Simply Crochet too, may have to look it out! Thanks for linking up and hope you have a lovely weekend. Loving your Bird House bunting and looking forward to seeing your Bag finished. Lovely bird house bunting, it really is nice. And very nice photos, the landscape really looks beautiful. Love the bird house bunting! No wonder your daughter has snapped it up! Its good to see a few signs of life in the garden isnt it? Lovely bird house bunting, it looks very pretty. Love the views and spring flowers too. Wishing you a happy weekend. What I meant to say was 'lovely bunting' ...not butting!